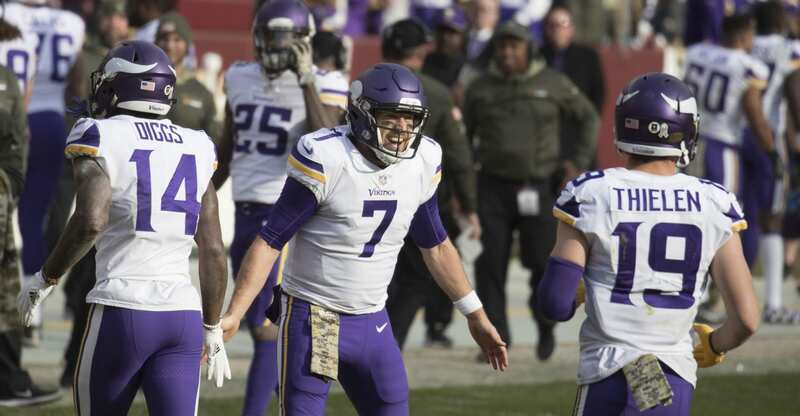 It’s been a whirlwind season for Minnesota Vikings quarterback Case Keenum. Starting the season as a backup, he was inserted into the starting role due to an injury on the second game of the season and led the Vikings to a 13-3 record and an appearance in the NFC Championship Game. Speaking at the NFL’s Super Bowl breakfast on Saturday morning in downtown Minneapolis, he talked about how his weekly meetings with team chaplain Tom Lamphere helped him stay focused during the season and play his best football as a pro. 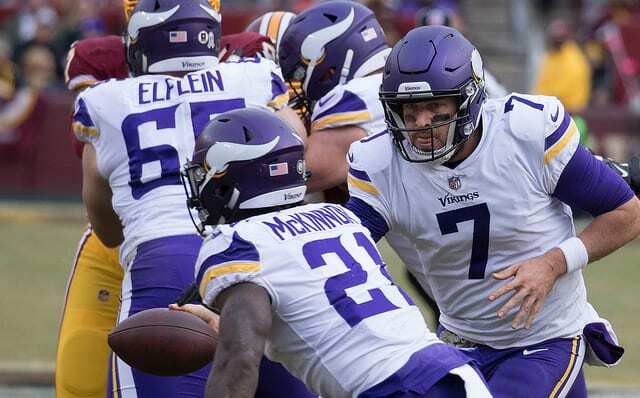 No play highlighted the season better then the “Minnesota Miracle” where Keenum found wide receiver Stefon Diggs for the game-winning 61-yard touchdown pass against New Orleans Saints in the NFC Divisional Game. Keenum fondly remembers calling the play “Buffalo Right 7 Heaven” in the huddle. Now entering into free agency, Keenum doesn’t know what the next step will be in his career. But, the next time he does step on the field, he’ll have the right mindset based on a truly unique season.